All of my photography collections include up to 12 hours of photography. You will receive a beautiful set of images that are edited with care and presented in a bespoke package and online gallery. I work tirelessly on every single wedding that I photograph. I love the thrill of capturing all of the little moments. Most of all I love getting to know each and every one of my clients. As a photographer, we spend the most time with you on your wedding day. In the lead up to the wedding we chat, we shoot and we’re involved in much of the planning. That connection and friendship allows me to unobtrusively document the wedding day as it unfolds. 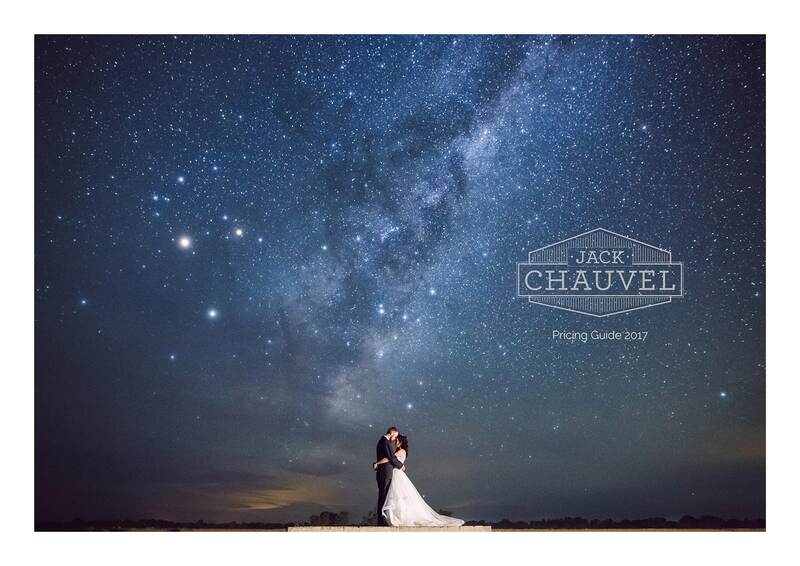 Get in touch and I can send you my wedding photography Pricing Guide which includes all of my collections and options. We can then arrange a time to sit down for a chat over a drink/coffee or Skype (if you are not based in Sydney). For Intimate Weddings, Elopements or Destination Weddings please contact me directly so that I can provide you with a custom quote.